The 450-acre subdivision in Rumford is on the market for just under $2 million. 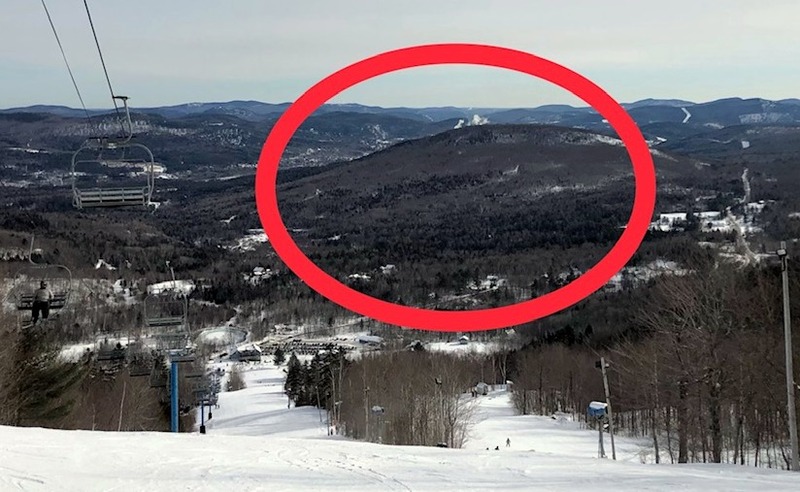 RUMFORD — An approved 300-unit housing project in the shadow of Black Mountain of Maine ski area is on the market, according to a Realtor. Scotty Brook at Black Mountain covers 450 acres off Isthmus Road. John Bartash III, associate broker for the Hebert Realty Group in Mexico, said Lem Cissel, 80, of Cissel Enterprises LLC in Maryland is selling the subdivision for a little under $2 million. He said it has been on the market for a week. The project has been laid out, surveyed, planned and approved by the Rumford Planning Board and professionally engineered by Main-Land Development of Livermore Falls. Bartash said the subdivision would be huge for the future of the locally-owned ski area. 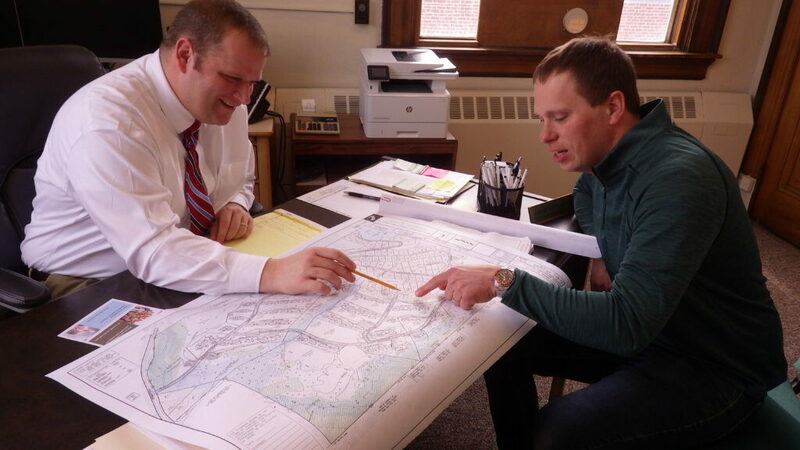 George O’Keefe, left, Rumford’s economic development director, and John Bartash III, associate broker for Hebert Realty Group in Mexico, discuss the approved 300-unit housing project that’s for sale. Scotty Brook was first introduced some 12 years ago. Cissel had gone through all the subdivision steps with the town and state, but ended the project when the housing market crashed. 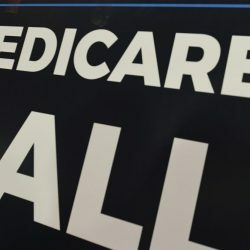 He said a large construction loan had been approved, but then came the crash in the housing market and he received a letter from his bank canceling the loan. Bartash added buyers may include some people who used to live here who would like to come back. Plans call for 145 units of multifamily homes, 23 clustered single-family homes on shared land, 20 single-family homes on quarter-acre parcels, and 109 single-family homes on parcels ranging up to four acres or more. Names chosen for the streets in the development reflect the skiing history of Black Mountain such as Rumford’s four Olympians, Wendell “Chummy” Broomhall, Billy Chenard, Bob Pidacks and Jim Miller. Bartash said the plan includes common spaces, walking trails, snowmobile access, skiing access and fishing. Municipal sewer lines would serve the project, while individual or shared wells would provide water. Bartash said there would be two entrances to Scotty Brook, one from Isthmus Road and the other from Swain Hill. All the roads in the project would be built to town standards of 24-feet wide and be paved. After looking at the subdivision plan further, O’Keefe contacted Cissel and pointed out improving market conditions. Cissel said he believes Coulombe to be the most important person if this subdivision is going to happen.